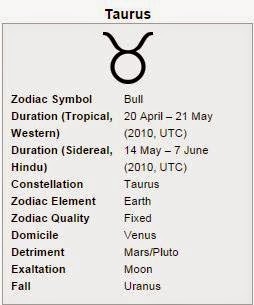 The second sign of the Zodiac, Taurus, is the sign that takes a physical approach in exploring the world, which makes control and communication very important to this sign. Taureans are people who enjoy the pleasures of life, always making the best out of anything that today happens to bring. 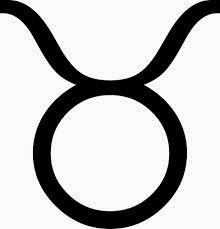 Being the second sign of the Zodiac, Taurus rules the second house: the House of Money and Possessions. The Bull is Taurus’s assigned astrological symbol, which is also why most say that the term “bull-headed” applies to the native Taureans both in its positive and negative meaning. 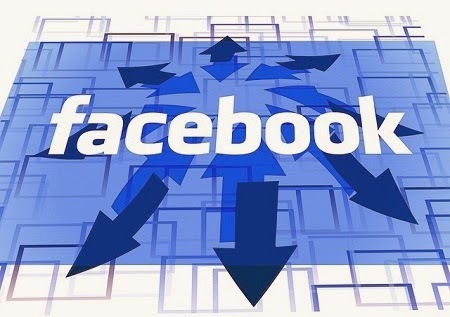 They are one of the most powerful signs, and like to get things done and complete their projects. They are determined, serious, and out-spoken. 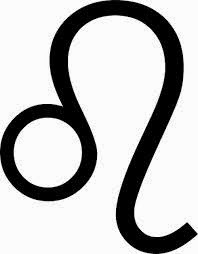 The opposite sign of the Taurus is the Scorpio, which is a sign of group possessions, whereas, Taureans have a tendency to be more selfish in this way, and this is the main reason they are sometimes considered to be greedy, conceited, and egotistical. They try to compensate with a practical and balanced manner. This sign is ruled by Venus—the Goddess of Love, Beauty, and Pleasure (in Roman mythology). Venus is the representation of happiness and praise for beauty, but also for sweets and luxury, which can be equivalent to excess and spoiling. Venus doesn’t only rule Taurus; its influence is also felt over the delicate Libra. Just like the Taurean, the Libran also praises beauty but of other people, while Taureans’ appreciation tends to spread over material objects. Taureans find great comfort in culture, and this fact pushes many natives of this sign to invest in art collections and even to try and find the artist within them. They enjoy having someone by their side, and use their charismatic charms and determination to bring harmony and safety around themselves and their families. They are loving, honest, faithful, and romantic, but they can be easily hurt if they are confronted or ordered. The element of this sign is Earth, which makes Taureans very practical people: They carefully weigh their responses to problems rather than letting themselves be controlled by physical impulses or their emotions. They show the patience to pursue and bring to a finish projects that others may have abandoned due to difficulty or lack of interest. Taurus natives are reliable and take the time to solve any problems they may encounter. Also, they are ambitious and hardworking, never refusing to help others. Because this sign’s element is Earth, many Taureans have proved themselves to be great gardeners. Taureans are calm, moderate and honest people. They can become materialistic because of their need for the pleasure that money and possessions brings them, but they always remain cautious not to become excessive and unbalanced. Since they focus so much on where they should be and what they should do to get there, sometimes Taureans may pass for snobs, even though their true nature is understanding, compassionate and always ready to lend a hand. Taureans like to spend their free time outside, engaging in activities that keep them close to Earth. They prefer hiking, going for walks, and even like playing games that test their strengths, just like the Bull. Also, the fact that they love art and culture will take them to shows, plays, or even art galleries. In their relationships, Taureans are honest, loyal, and romantic, and they can even get jealous from time to time. The neck and the throat are mostly ruled by Taurus, so the ones born under this sign may find themselves suffering from sore throats, coughs, and strained muscles more than people born under any other sign. Taureans’ calm and peaceful nature is best mirrored by the color brown and other similar earth tones. Taureans are wonderfully steady, dedicated, and determined, and this allows them to be lucrative at times when others have given up. 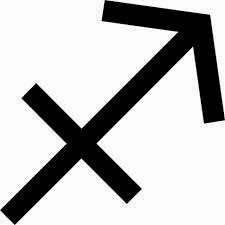 They have proved themselves to be one of the most reliable signs of the Zodiac.